The school has a new attendance policy. Rules such as if a senior gets 10 unexcused absences, then the student may have to take exams earlier than expected are still here. That was made to make sure seniors stay in school and not skip days they don’t need. 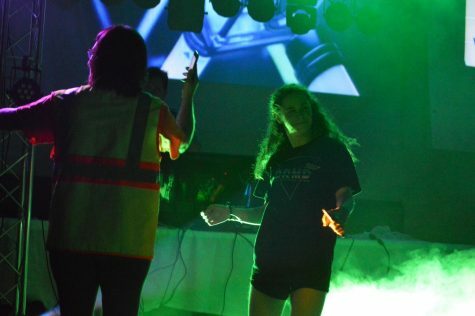 There are new rules with new effects on students. According to the student code of conduct, “Students are expected to arrive at school and all classes on time every day.’’ If a student gets 10 or more tardies which are unexcused, a conference will be held with the student and the parent/ guardian to discuss the tardies. If a student continues to gain more absences, then a referral will be made with the attendance officer. An attendance officer may file a complaint as well. Reasons for students to be late for school could be personal sickness, sickness from family, special religious holidays, death in family, etc. If a student is sick due to illness, a note or statement may be needed from a doctor. A parent may also write a note or call the school for an excused absent within 24 hours. Students are also not allowed to leave school property until the end of a school day. The only exceptions are early dismissals. Parents may send notes for an early dismissal. Examples include excessive absences, truancy, and leaving without permission. “I think the attendance change is a good rule and encourages students to be in class,’’ Crystal Venning said. These new rules were made for students to be in school. Students will need to think twice about skipping class or being late for school. Being on time for school is mandatory for learning and being able to pass classes. 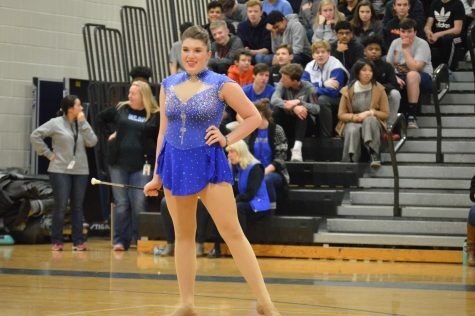 Sophomore Aidyn Mentry has a talent that truly stands out: baton twirling.